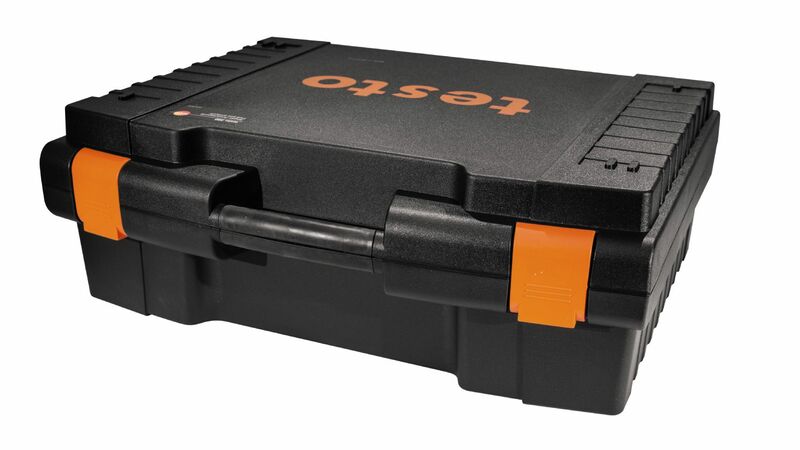 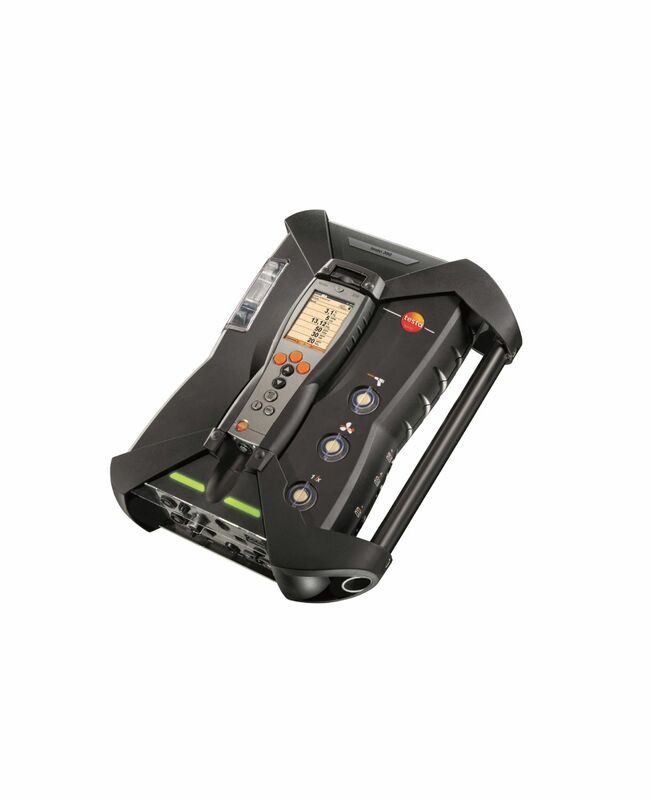 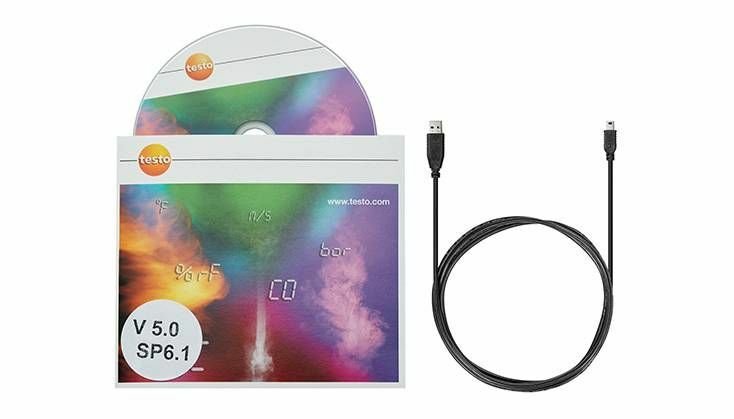 The testo 350 is a rugged, easy-to-use exhaust gas analyser designed to meet the highest demands when it comes to carrying out precise industrial emission measurements and providing proper data administration. 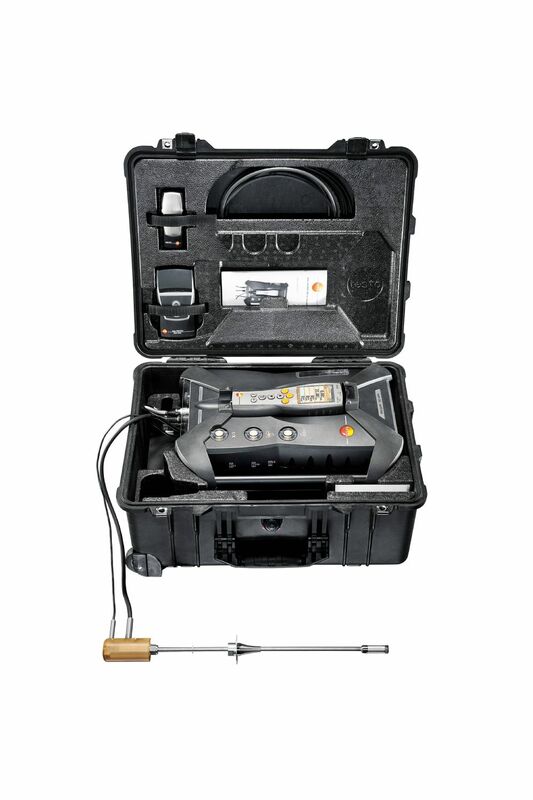 The Analysis Box can be operated with up to 6 gas sensors, 5 of which are optional. 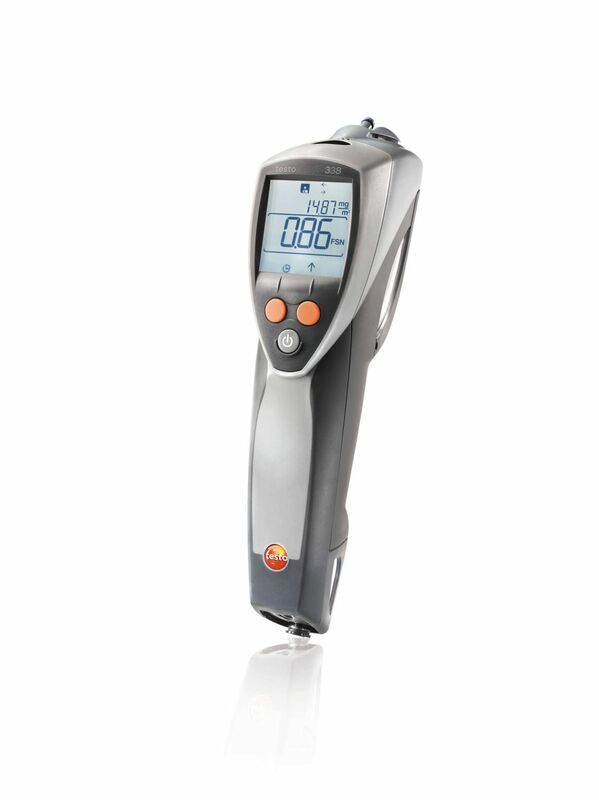 This allows you to select freely from sensors for CO, NO, NO2, SO2, H2S, CxHy and CO2. 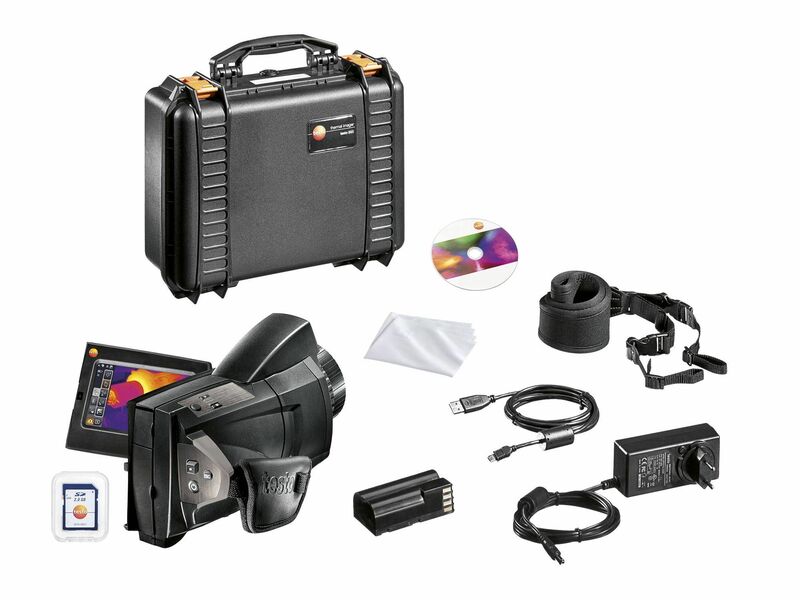 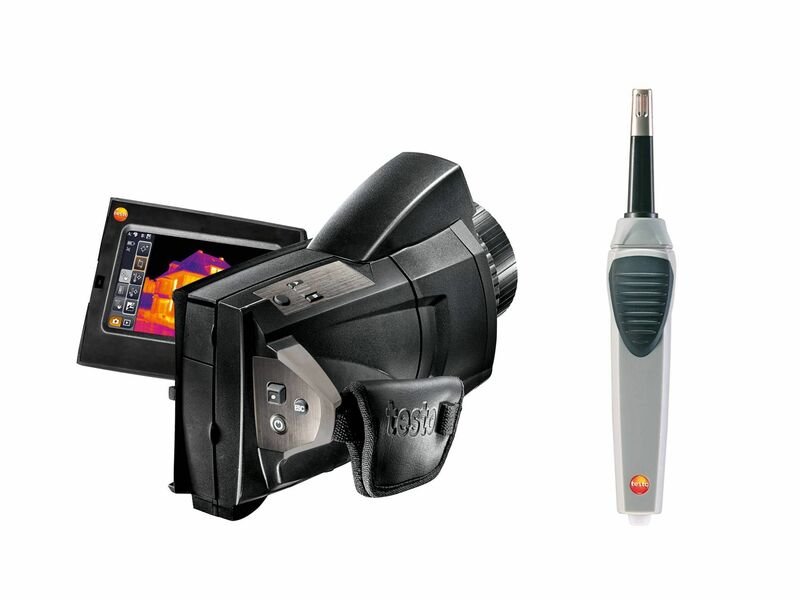 Emission checks in industry: Professional technology meets practical design. 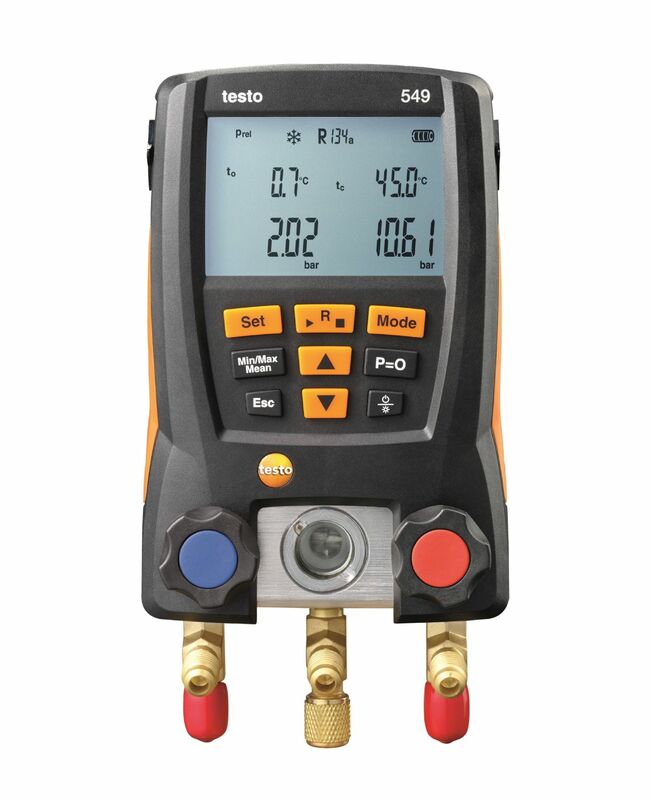 The testo 340 combustion analyser is an easy-to-use flue gas analyser that can be fitted with up to four different gas sensors. 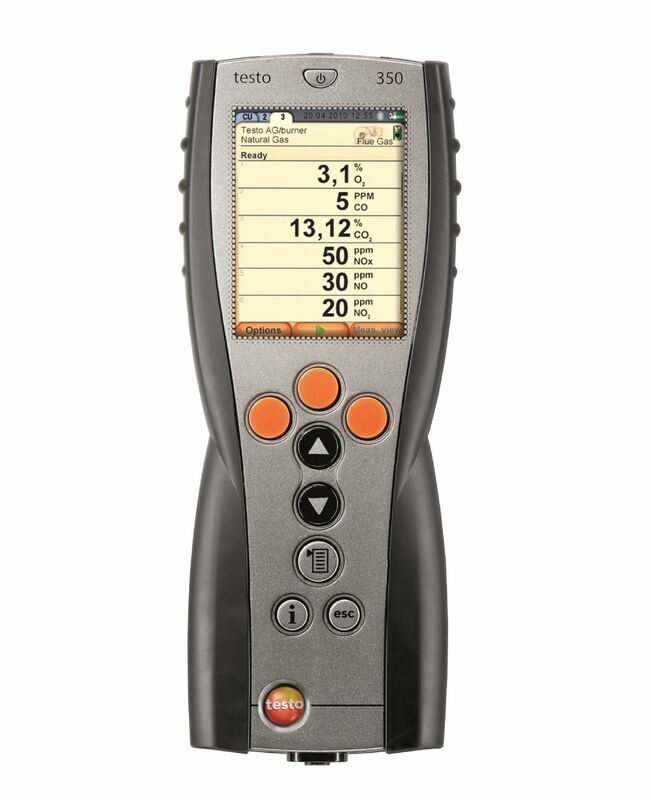 The testo 350 is a rugged, easy-to-use exhaust gas analyser designed to meet the highest demands when it comes to carrying out precise industrial emission measurements and providing proper data administration. 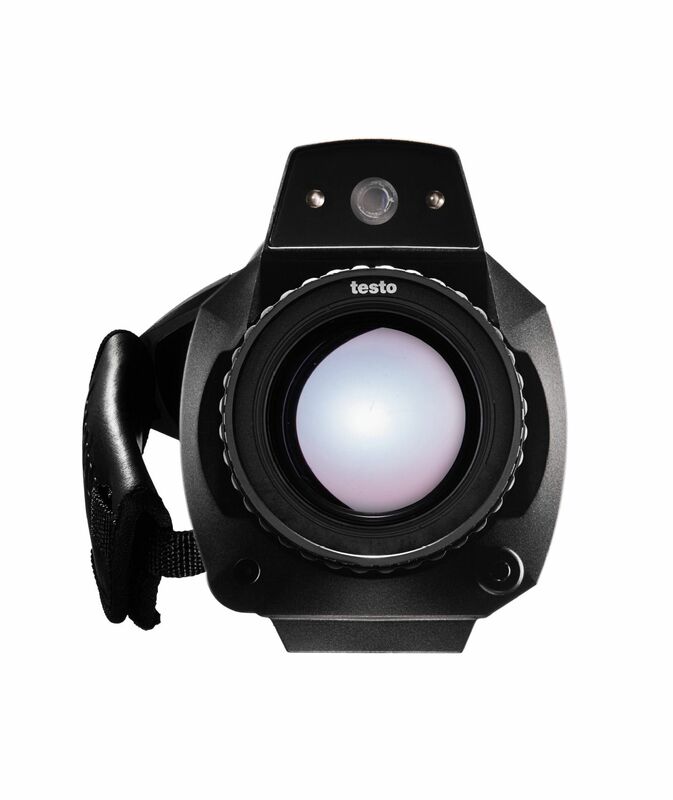 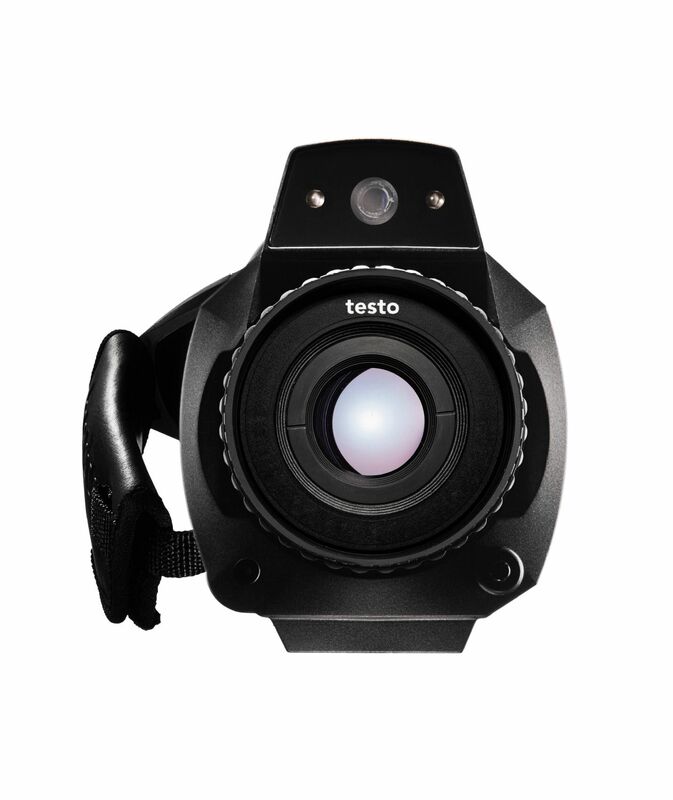 The Control Unit complements the testo 350 Analysis Box (separate product) and makes it easier to control emission measurements. 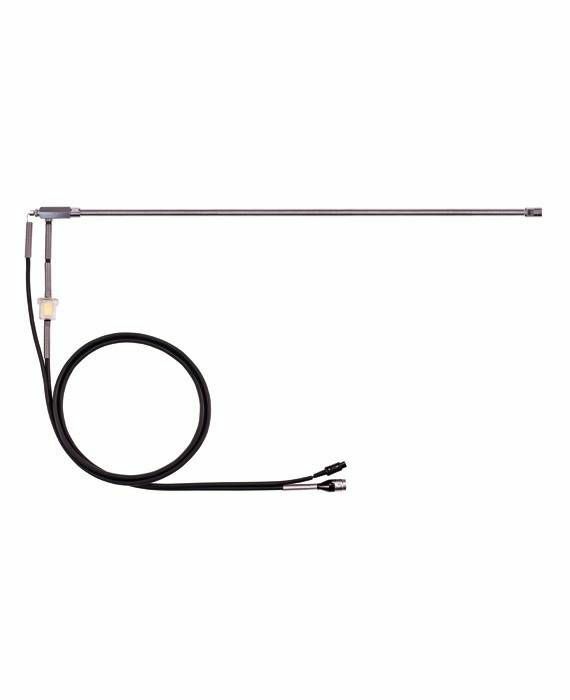 The industrial probe set 1 200 °C enables the extractive sampling of flue gas analysed at high flue gas temperatures (up to 1 200 °C) or for applications involving large flue gas pipe diameters.